The school prides itself on its commitment to providing the highest level of training paired with unmatched industry opportunities. In the pursuit of creative excellence in education, PSA’s aim is to train and develop those whose vocation is to work in the professional theatre and related industries to the highest calibre possible. We do this by providing a supportive, inspiring and creative environment from which students can enrich their quality of life through the practice of dance, music and theatre. Our education program fosters students on their personal journey to become innovative, creative artists by teaching skills and discipline needed to succeed in a competitive industry. To achieve this mission, PSA has identified six goals: To continue to elevate its educational and artistic standards by aspiring to be fresh, diverse, inspiring and creative. Provide a caring, supportive, inclusive environment that supports equal opportunities for all students. Ensure technical and artistic training is matched with educational needs, creating a balance for both the mind and body. Continue to provide a collaborative work environment that supports students and teachers alike. Continue to train students using a diverse range of working industry professionals of the highest order, providing them with valuable tools and contacts to use in the world of dance and theatre. Create full rounded performers with strong technique and preparation so that they are completely ready for the professional world. 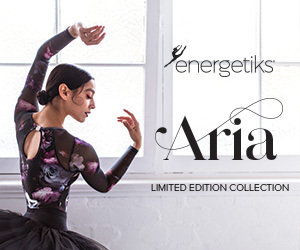 Performing Arts: CERT II in Dance, Cert III in Dance, Cert IV in Dance inclusive of Tap, Jazz, Ballet, Music Theatre, Hip Hop, Contemporary, Acrobatics and Voice. 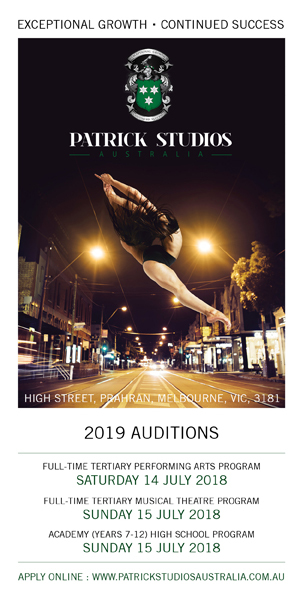 Musical Theatre: Cert II in Dance, Cert III in Dance, Cert IV in Musical Theatre, Diploma in Musical Theatre inclusive of Voice, Acting, Tap, Jazz, Ballet, Music Theatre, Audition Prep, Cabaret, Repertoire and Dialect Coaching. 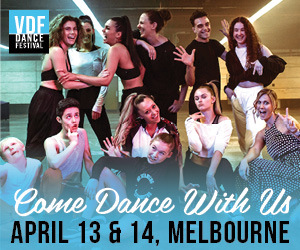 Academy: VCE/VET Dance inclusive of Tap, Jazz, Ballet, Acting, Voice, Contemporary, Hip Hop, RAD, Circus, Acrobatics and Music Theatre. Todd Patrick, Amanda Stone, Andrew Hallsworth, Nathan Pinnell, Hayley Winch, Steven Grace, Dana Jolly, David Wisken, Nadia Tornese, Natalie Gamsu, Carrie Green, Kyle Davey, Adrian Dimitrivitch.